Although the real purpose of following a diet like the Paleo Diet or Whole30 is to make foods from scratch with fresh whole unadulterated ingredients like grass fed meats, wild seafood and organically grown vegetables, as you follow these diets for the long term, there is inevitably going to be a day where you need a quick snack on the run or it ends up being an unusually crazy day. 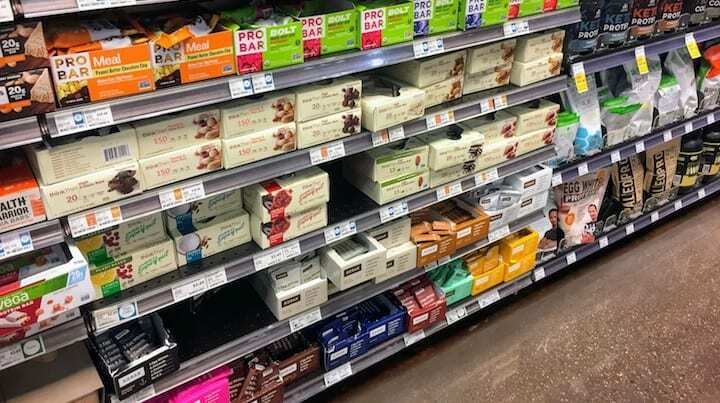 For those days where you need something packaged that you can slip into your pocket, backpack or purse in case of emergency, there are finally some pretty good options for Paleo compliant bars on the market. In this article we’ll compare and contrast some of the bars that stick most closely to the tenets of Paleo and Whole 30 as well as some of the most popular Paleo bars, as well as cover where to buy Paleo bars. The bars in this first section most strictly comply with Whole30 and Paleo Diet requirements – they contain the least amount of gray area ingredients on their nutrition labels. 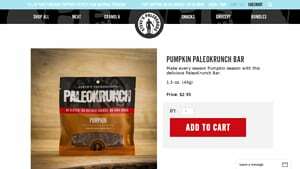 Although we cover a number of Paleo bars for sale, you might start with these ones below and see if any of them will work for you. Almonds, Shredded Coconut, Sunflower Seeds, Pumpkin Seeds, Coconut Oil, Honey, Pumpkin, Baking Soda, Cinnamon, Ginger, Nutmeg, Cloves. Another great option for those attempting to stay fairly strict in their adherence to Paleo principles, Blue Dinosaur Paleo bars were created by an Australian company for the local aussie’s following the Paleo Diet. Luckily, they are now being sold by Amazon and other e-retailers throughout the world, so they are likely available online in your neck of the woods. 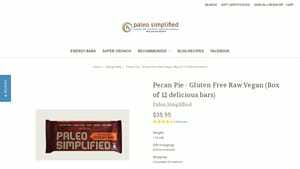 If you have been wondering where can you buy Paleo bars, given that these bars are mostly non-perishable, with the internet your options and selection just got a whole lot bigger. 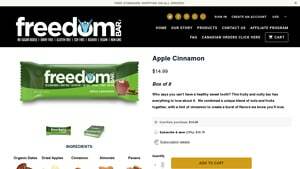 The bars in the following sections may be considered Paleo by many but primal by others. 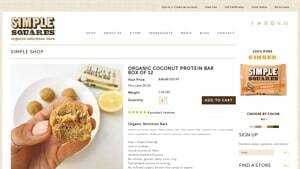 One popular bar on the market containing ingredients like spirulina are the Paleo Simplified Bars. In the follow section we go over one of their bars in depth and cover where to buy Paleo simplified bars. 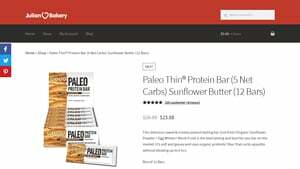 Another very well known line of Paleo bars, possibly because the company has been making them for a relatively long time are the Julian Bakery Paleo Bars. 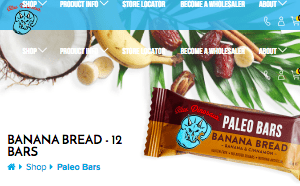 Although it’s a judgement call whether all the ingredients will fit with your criteria of Paleo, we felt this list would not be complete without talking about Julian Bakery and where to buy Julian Bakery Paleo bars. 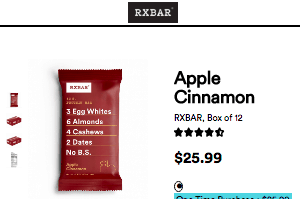 One of the more popular Bars on the market generally, RX Bars are billed as a solution for people on the Paleo or Whole30 diet. In fact, they were promoted as Whole30 Approved up until 2015, when it was decided that people were abusing them like candy and Whole30 stopped promoting them. Now owned by Kelogg, RX Bars would qualify for most as Paleo friendly, although their ingredients do list natural flavors, so you are putting your faith in the company that everything included is Paleo friendly. If you know of other great options for paleo approved bars/paleo compliant bars that we missed, please let us know in the comments below. We are always attempting to include the best options available.